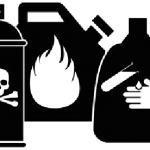 The annual Ashland County Clean Sweep collection, which gives you the opportunity to safely dispose of unwanted hazardous chemicals, is scheduled for Thursday, August 22, 2019 from 3-7pm at WITC – Ashland Campus south parking lot. Does your spending reflect what’s most important to you? Keep track and find out. Increase your financial well-being and freedom in 2018! 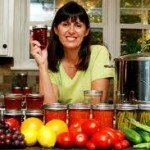 Food safety is essential in canning any type of food at home. 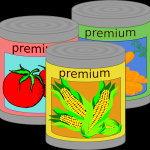 Be sure your home-canned foods are safe with our tips! 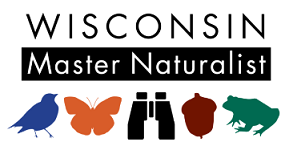 We used five educational priorities of UW-Extension to organize our 2016 Annual Report: Supporting a Safe and Healthy Food Supply; Empowering Youth, Families, and Communities; Growing Strong Economies; Creating Resilient and Productive Environments; and Supporting Cooperative Extension and its Colleagues. Please take a couple of minutes to enjoy a snapshot of our work in 2016. 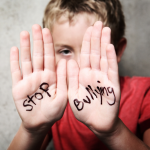 Parents can reduce the impacts of bullying. Read on to get tips and resources. 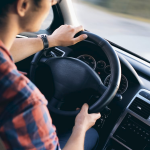 Is there a teen driver in your household? Check out these great tips for parents from UW-Extension family development & human relations specialist Stephen Small. 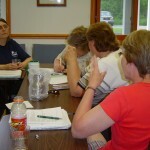 A successful nutrition education program is getting a new name to make it relevant and accessible to more audiences. 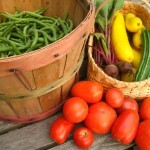 FoodWIse, University of Wisconsin-Extension’s nutrition education program, is a federally funded effort that seeks to empower Wisconsin residents with limited incomes to make healthy choices to achieve healthy lives and reduce health disparities. 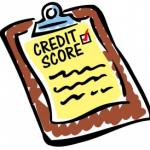 Checking your free credit report can be more important than knowing your score! 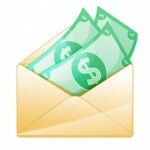 Read on to learn how to get your free report. UW-Extension provides a step-by-step guide on how to get your free credit report and read it. Quick and easy!